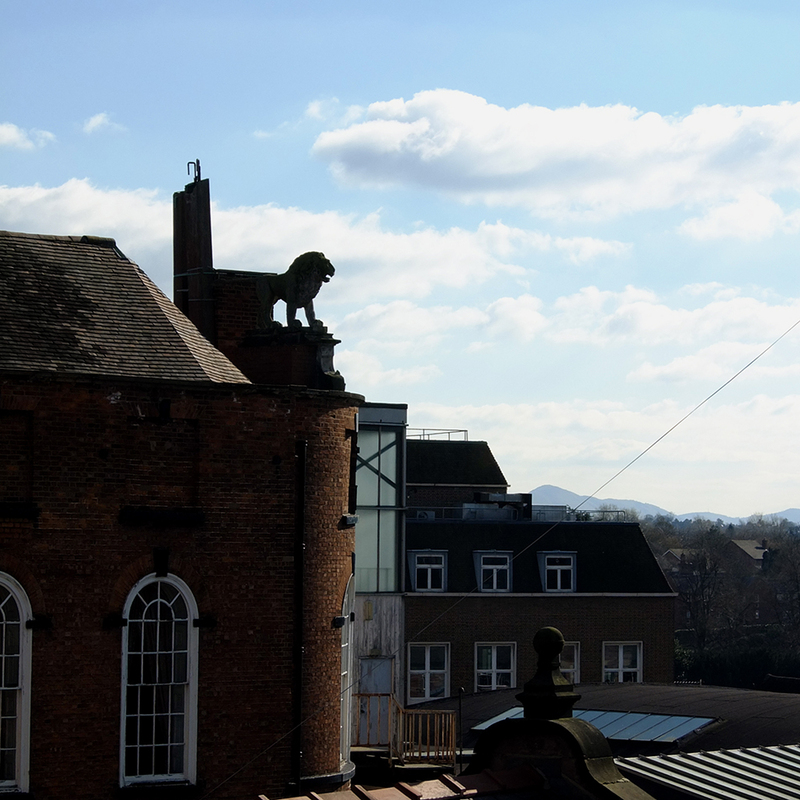 There’s a Lion on the roof | What? Why Bother? 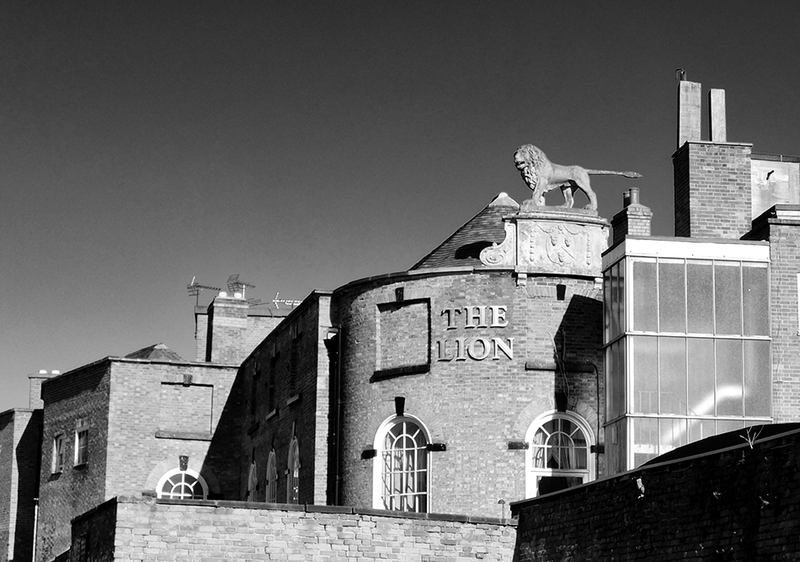 This entry was posted in Photography, Stuff and tagged hotel, lion, statue, stone. Blimey! Wow, I mean really, wow!